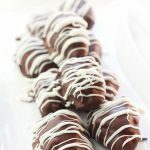 Chocolate Covered Nut Butter Stuffed Dates – Dates stuffed with nut butter, dipped in chocolate and drizzled with smooth, creamy vegan white chocolate. Pure Deliciousiness. 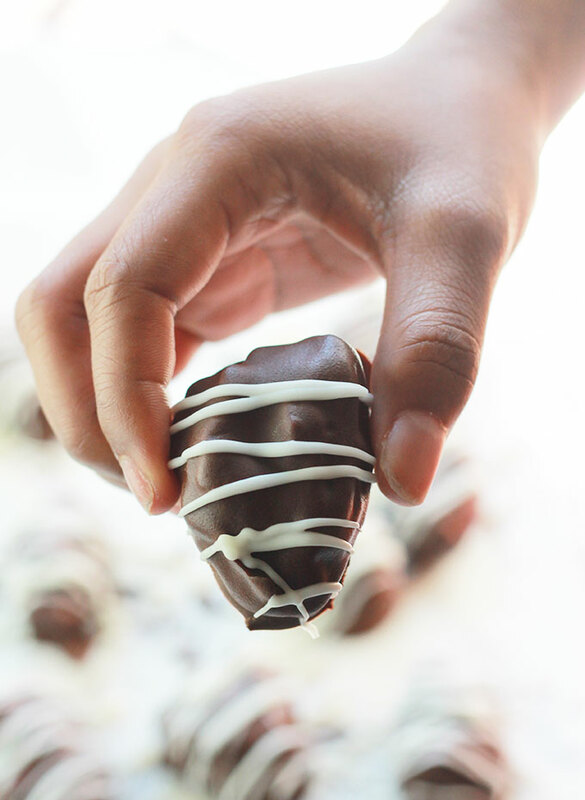 If you love the taste of caramel dipped in chocolate, you are going to love these little goodies. I have to admit I have a sweet tooth, but filling it with loads of processed sugar isn’t the answer. But these Chocolate Covered Nut Butter Stuffed Dates is one way I like to fulfill my sweet craving. 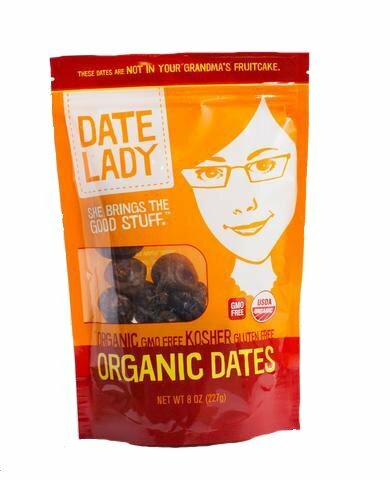 Dates are amazing! For the longest time I wouldn’t eat them, not sure why, but I’m so glad I finally gave them a try. 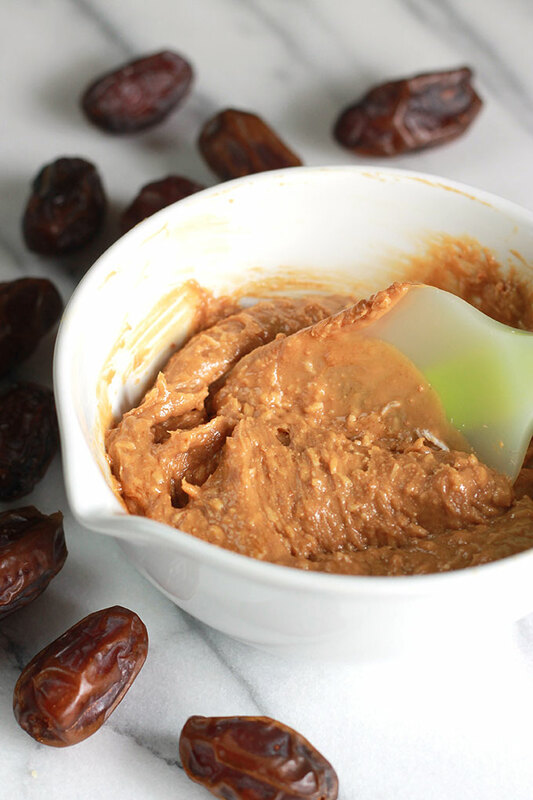 I first started using dates to sweeten smoothies and now I reach for them sometimes when I need a carb boost or to simply satisfy my sweet cravings. Dates can do more than just fill your sweet tooth, they are a good source of fiber, potassium, manganese and the antioxidant polyphenol. Dates have a long shelf life and the best way to store them is at room temperature in an airtight container for several months, if they last that long, or in the fridge for up to a year. Learn more about dates at The California Date Commission. I’m not a big candy eater, so when I do it has to be worth the indulgence, truffles or caramels. 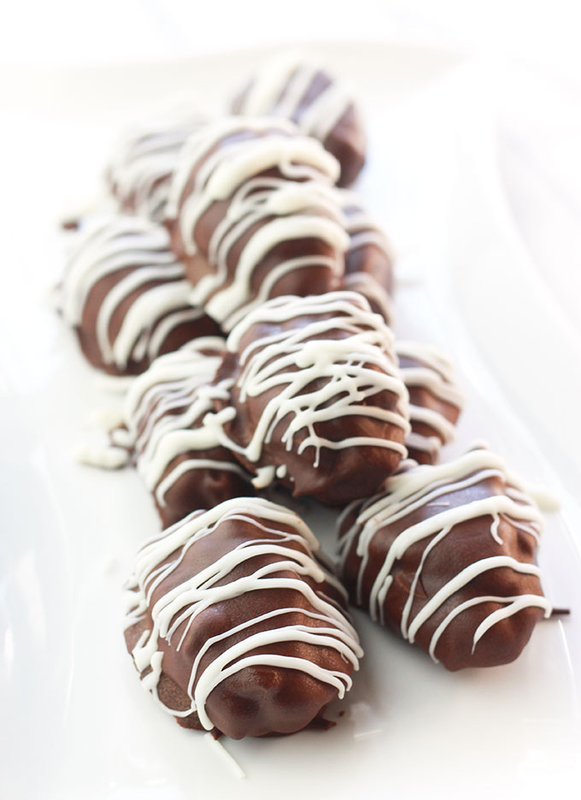 But now I just reach for these Chocolate Covered Nut Butter Stuffed Dates because they are so decadent. One or two of these is all I need to satisfy my sweet craving. 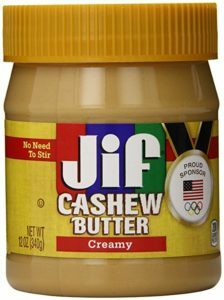 In a medium bowl, combine nut butter and dried coconut flakes, set aside. With clean hands, open one side of dates and carefully remove pits. 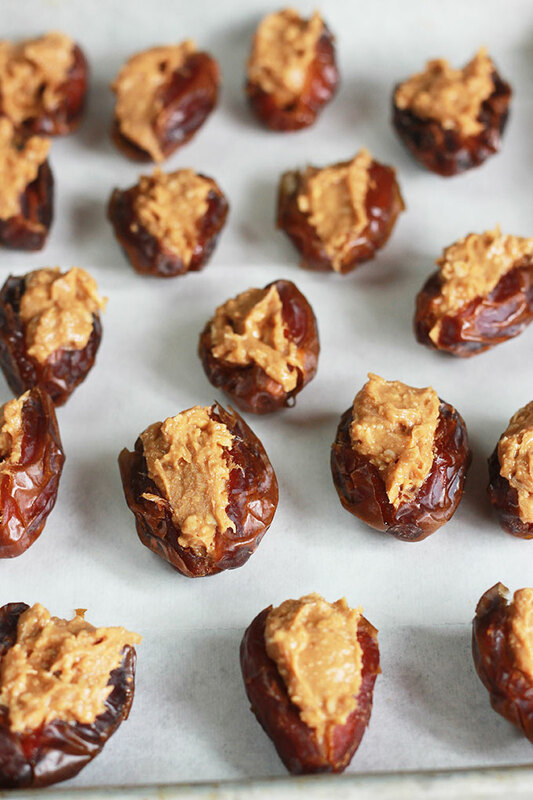 Gently fill dates with 1 to 1 ½ teaspoon of nut butter mixture and place on a parchment lined baking sheet. 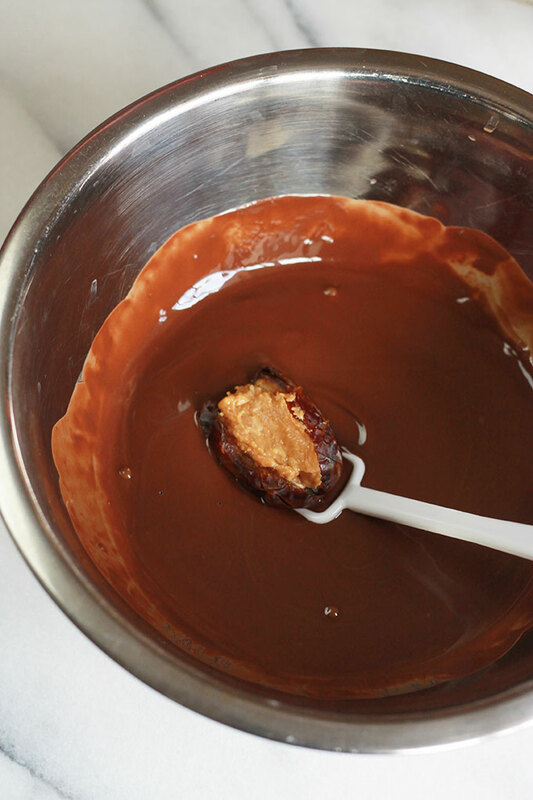 Melt chocolate and coconut oil together using the double boiler method. Stir as chocolate melts to combine. 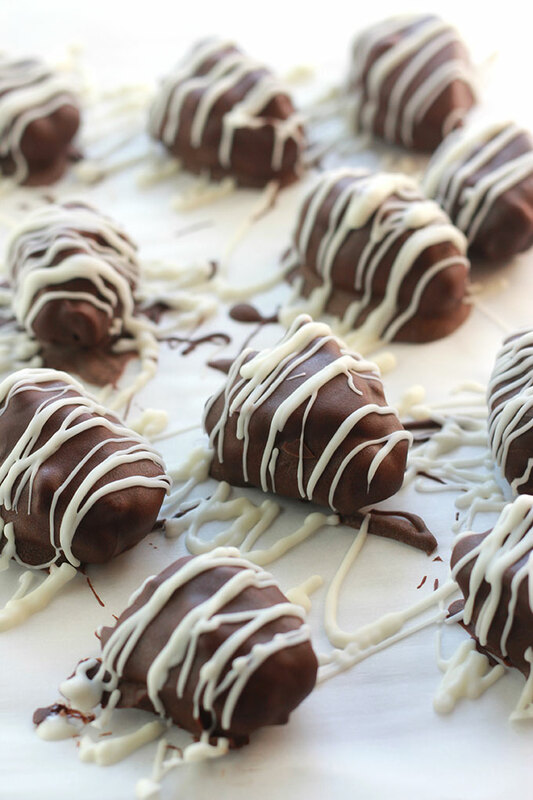 Dip stuffed dates into melted chocolate, place chocolate covered dates back on parchment lined baking sheet. Place in fridge and allow chocolate to harden. 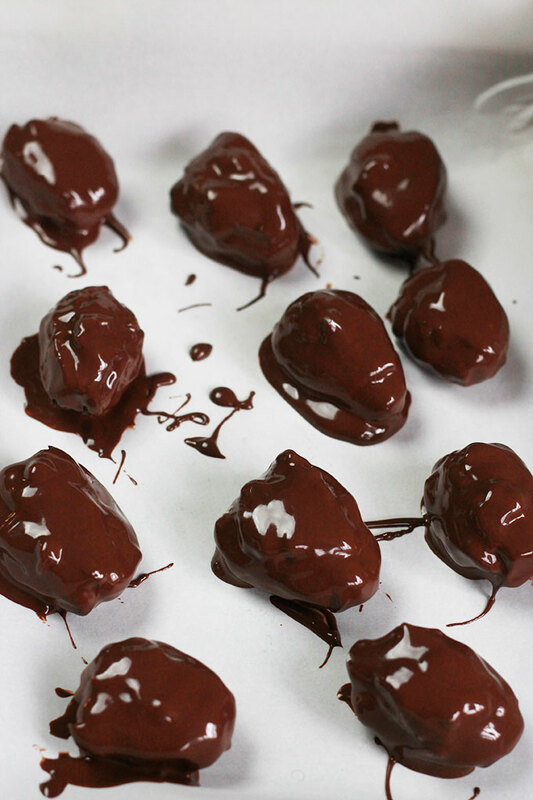 While chocolate hardens in dates melt the vegan white chocolate chips, using the double boiler method. Transfer melted white chocolate to a zip-lock bag, cut a small bit off a corner of the bag. Remove dates from the fridge, using a zig-zag motion, pipe the white chocolate over the dates, the drizzle should harden immediately because the dates are cold. Serve immediately or transfer to an airtight container and store in fridge. If you make this recipe or a version of it, take a picture and share with me on Instagram, tag it #thewholeserving or leave a comment below. 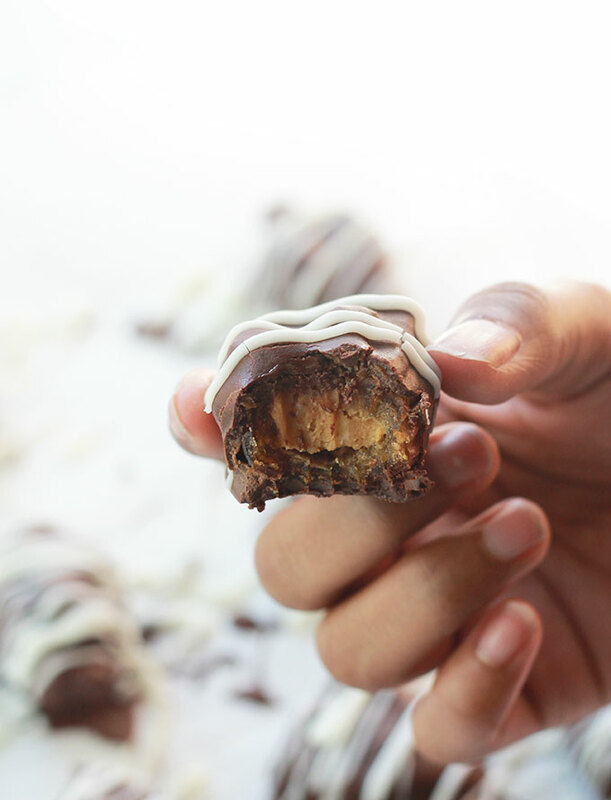 I’d love to see or hear about your version of Chocolate Coved Nut Butter Stuffed Dates. Pinned! Can’t wait to try these. 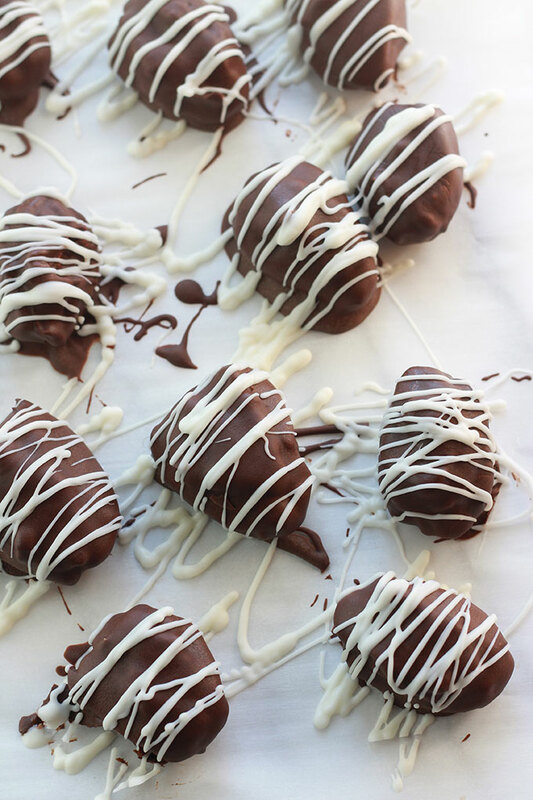 I love dates stuffed with almond butter, but i’ve never covered them in chocolate before. What a genius idea. Thank you! Thanks Esther, these are sooo delicious. Treat yourself. Oh I know I’m going to love these! Thanks so much for sharing your recipe with us at #overthemoon. I’ve pinned and shared. Can’t wait to try them. 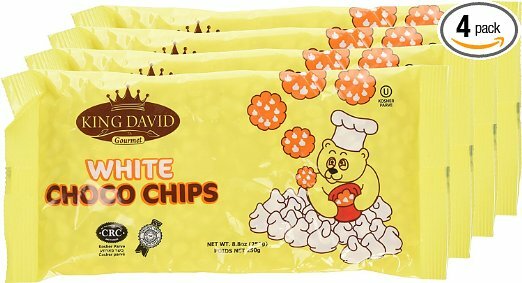 They are so delicious, I hope you enjoy them as much as I we have been enjoying them in my house. I love dates! This looks so yummy. Thanks for sharing it with us as Over the Moon. We hope to see you again next week.